About | PayPlus Software, Inc.
PayPlus Software has developed a suite of PEO/ASO software products designed specifically for the PEO and ASO industries and, to a lesser extent, the temporary staffing industry. PayPlus Software, Inc. is owned by a small group of its long-time customers; however, software development is driven by the requests, suggestions, and technical contributions of the entire customer base. PayPlus was the first PEO software built for the industry back in 1986 and we’ve grown and evolved right along with the industry. 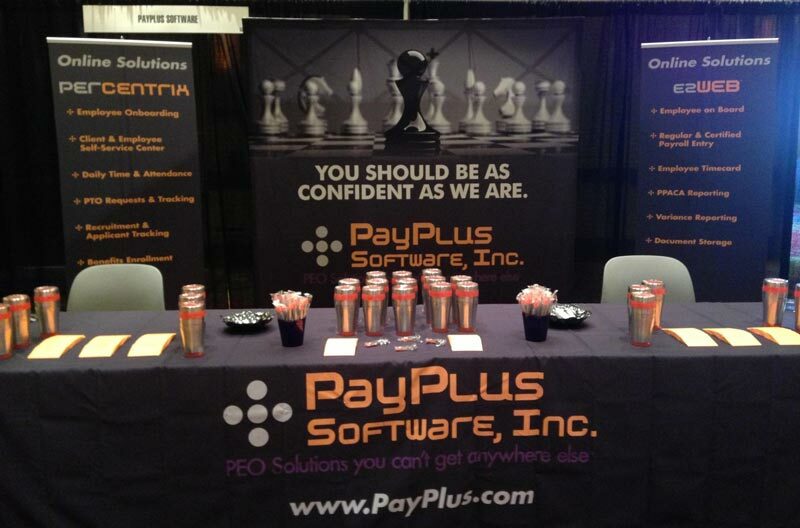 PayPlus Software has two divisions: PayPlus and SLS Triad. The PayPlus Division develops and supports PayPlus (core system) and our fully-hosted web product, PayPlus 360. The SLS Triad Division develops and supports SLS-SQL (core system) as well as our fully-hosted web product, PayPlus 360. In addition, the SLS Triad Division manages the PayPlus Software Corporate Office near Jackson, Mississippi and handles all accounting matters. For information about either core system, please call 601-932-5227.